If you follow our pal Peter O’Toole on Instagram or whatever you cool cats use, you will know that he has put together several prints about his favourite kits from each premier league team this season. 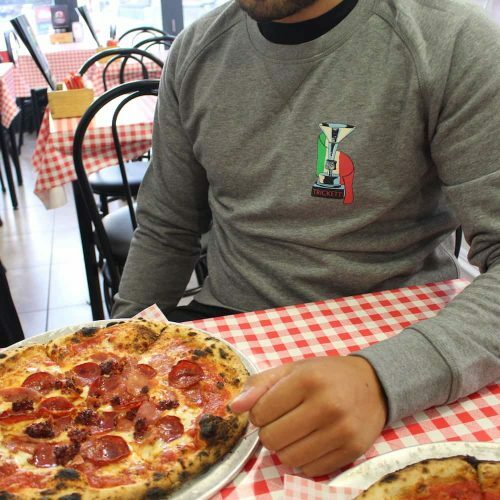 As cool as they were, they were missing just a bit of Neapolitan flair. 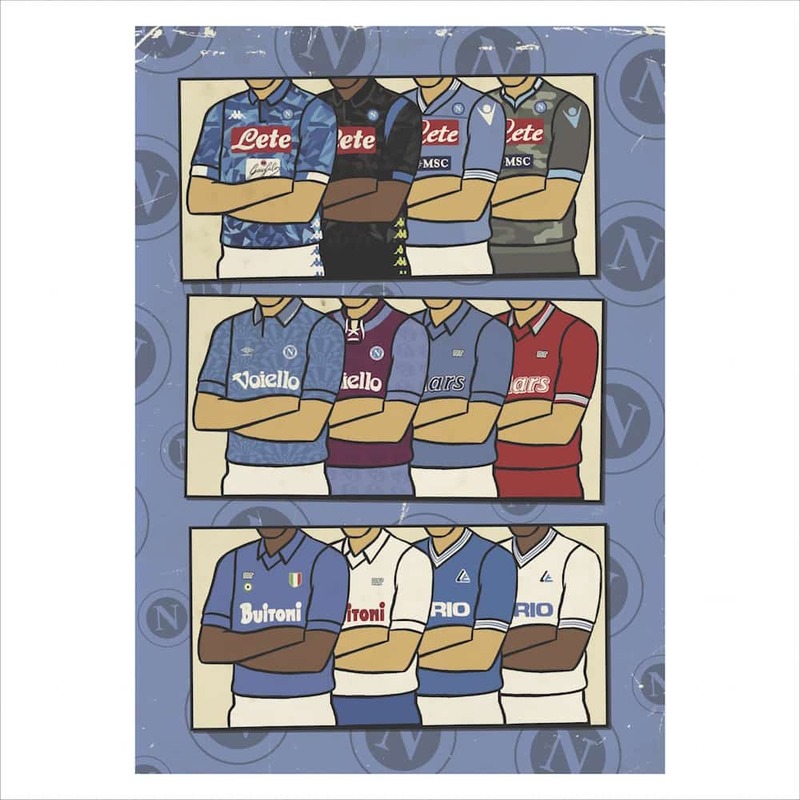 So here it is, our favourite Napoli shirts altogether in one print. Some belters on there eh? The prints are a standard A3 and will brighten up any space in your house! These orders are posted directly from Peter himself and usually take 2-3 days before they are posted out, but we will let you know when they are on the way.